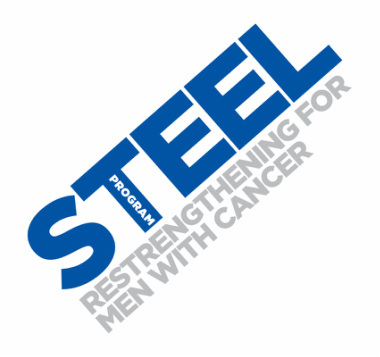 The PINC and STEEL Cancer Rehabilitation Programs provide individualized, prescribed rehabilitation to women(PINC) and men(STEEL) diagnosed with cancer; helping them heal as well as possible, and function at optimal levels through every stage of their treatment and recovery. The Programs are delivered by Certified Cancer Rehab Physiotherapists throughout New Zealand and Australia and are specifically designed to help maximise recovery, regain physical and emotional strength, improve body confidence and control. Accelerate Physiotherapy is proud to be the Southland provider of this wonderful programme to assist Southlanders with their cancer recovery. Feel free to contact us to discuss how we can help you or a friend.